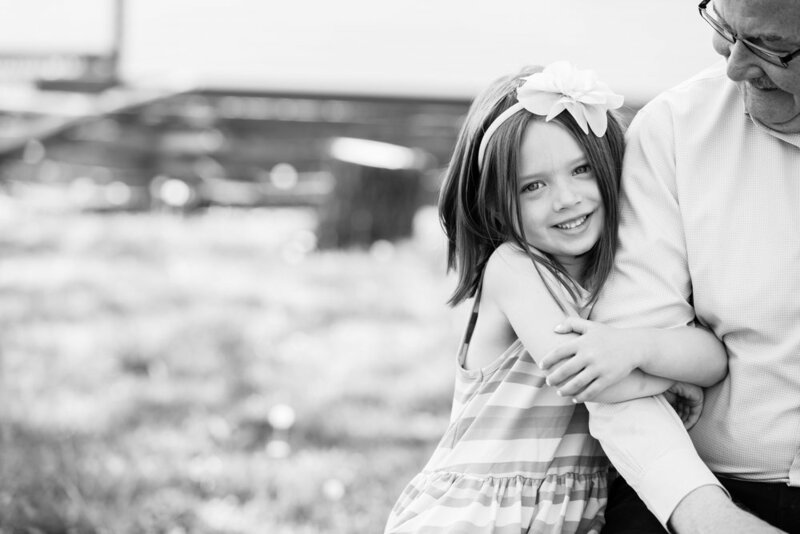 Guys, you will never regret bringing some extra family members along for your session. NEVER. Oh, and parents aren't the only ones who can come. See that super cute lady at the top in the middle?!? Well, she kind of stole the show. That is great grandma and she was the best. Don't forget the special people in your lives, bring them. (Click images to view full size).